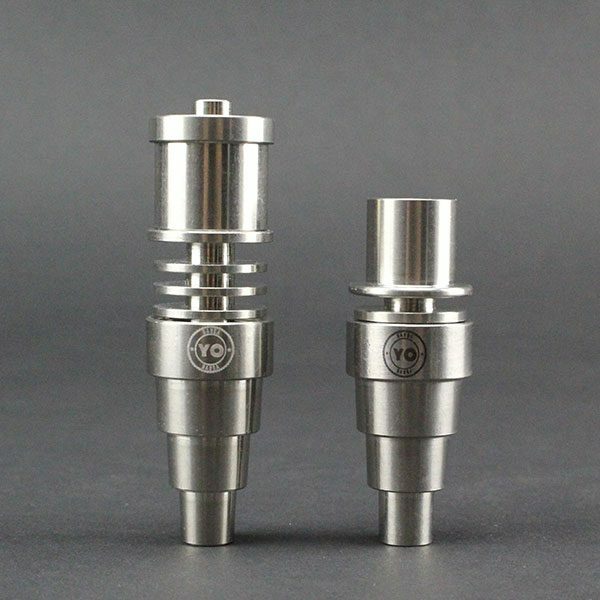 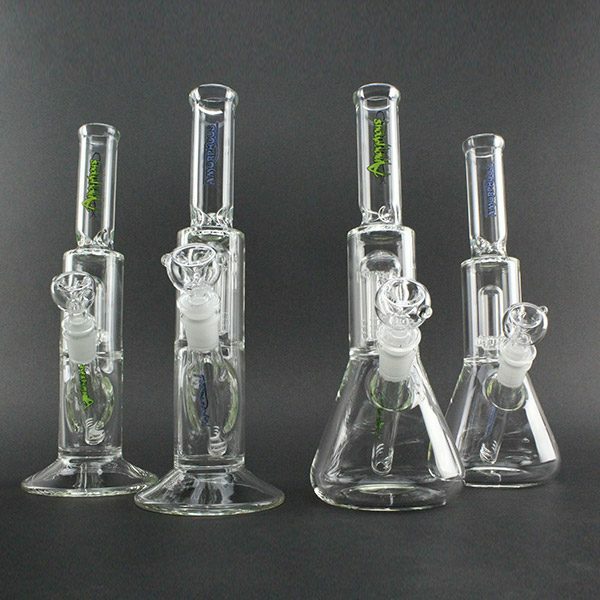 Smokers are buzzing over our Hive Rigs. 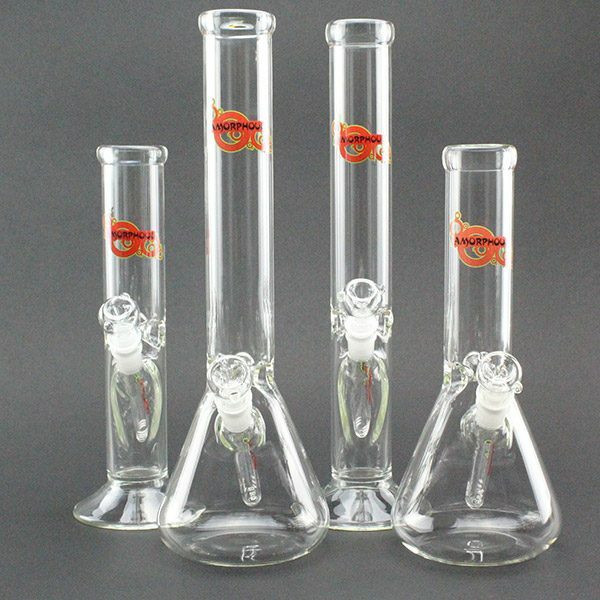 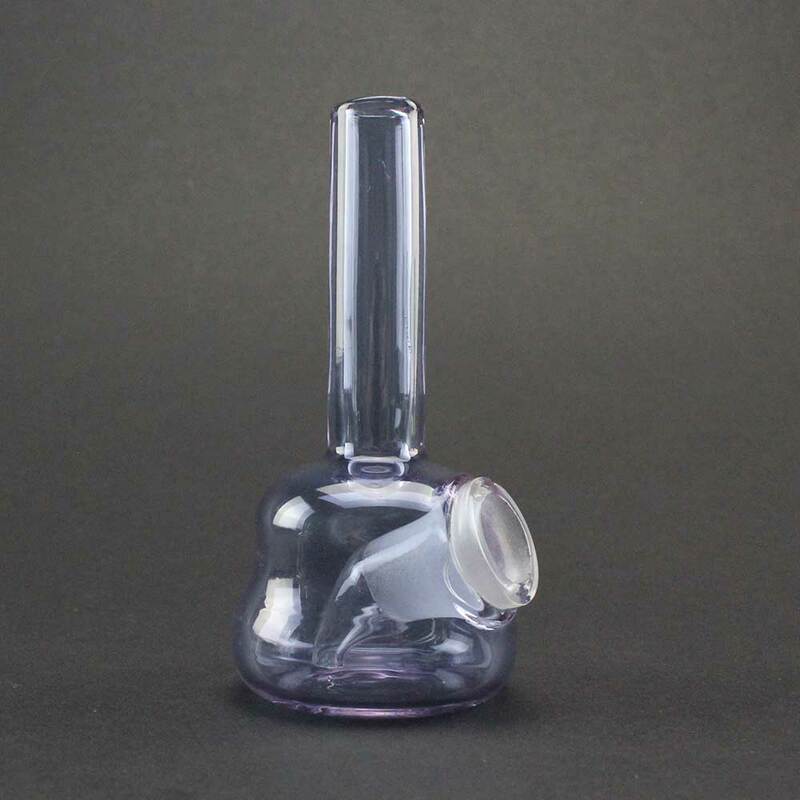 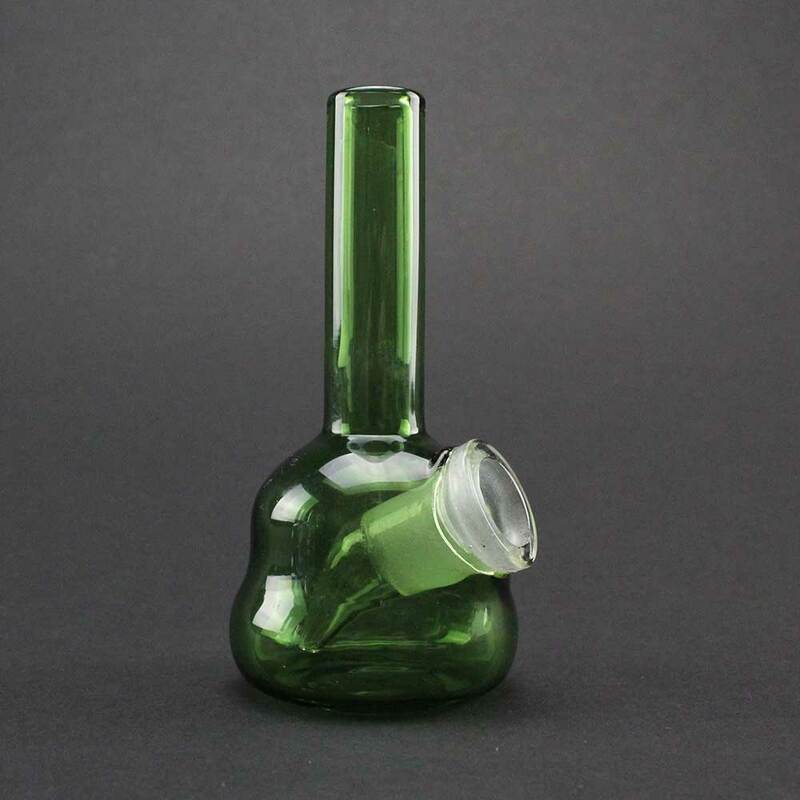 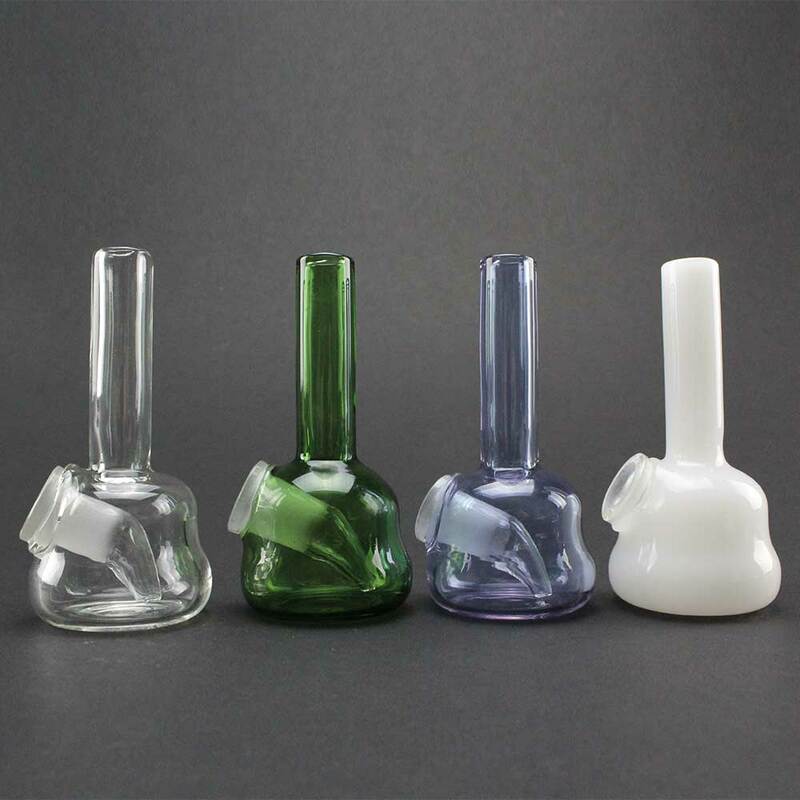 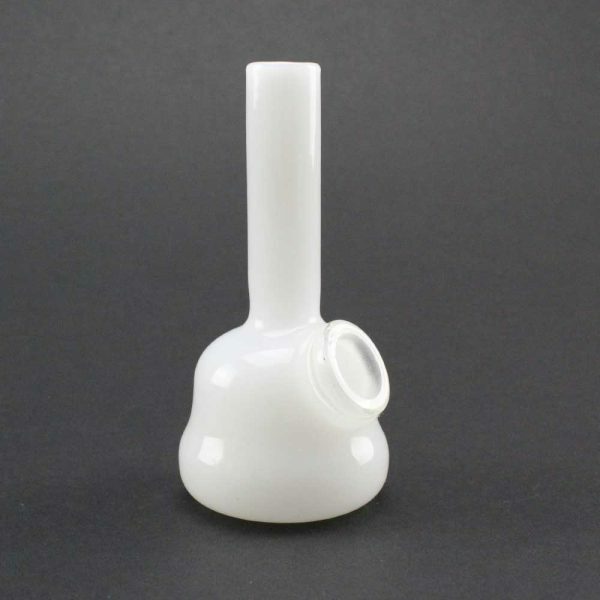 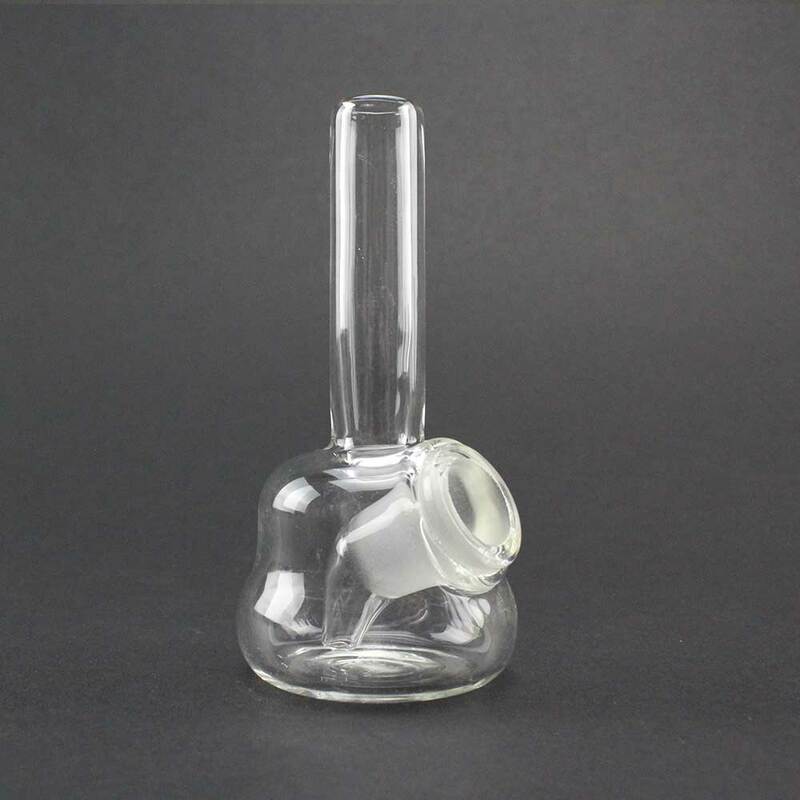 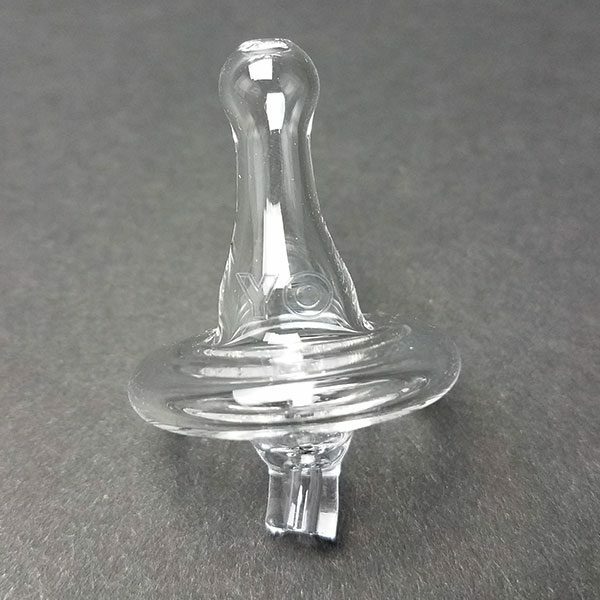 At 4” tall, this piece dispenses a clean, terp-tastic taste every time. 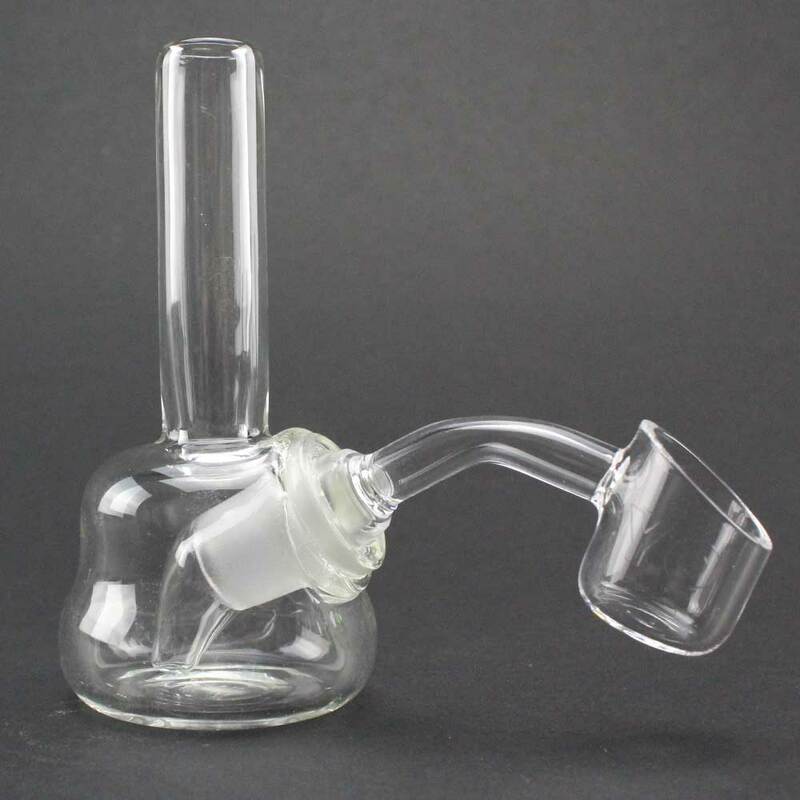 And just like its spirit animal, don’t judge the Hive Rig based on size- it delivers doting dabs on the go or at home. 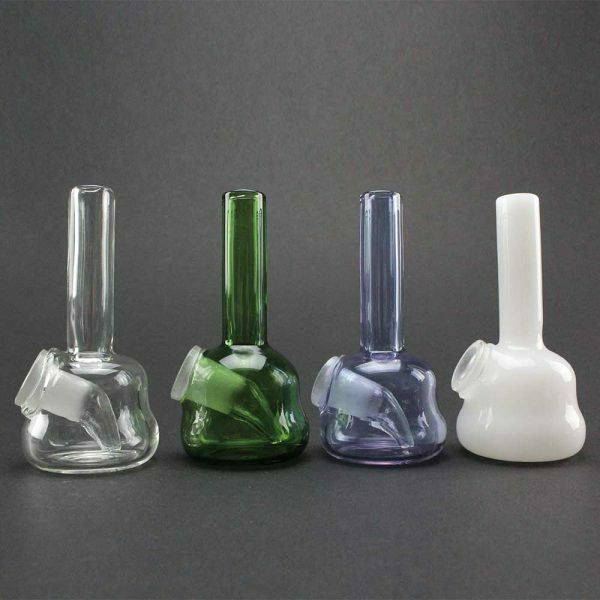 Available in four colors: Clear, Green, Purple or White. 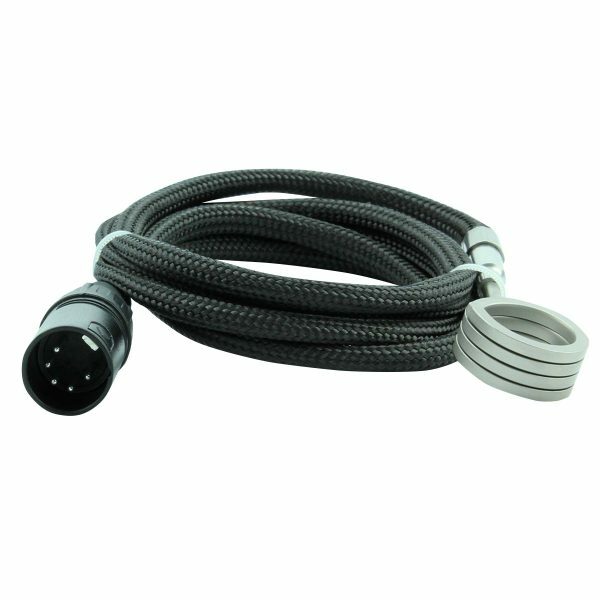 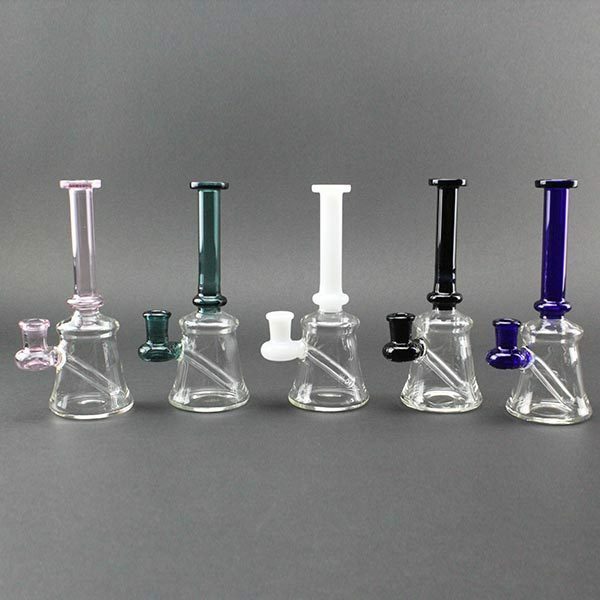 Stock up on 45° 14mm Yo Dabba Male Bangers to complete the set sure to fly from your cases.